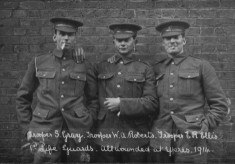 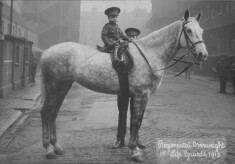 This website showcases Kensington and Chelsea’s Great War memories. 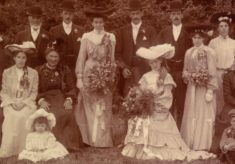 Here you can browse through our collection of local historical material, which includes recruitment posters, photos, old documents and the family memories of local people. 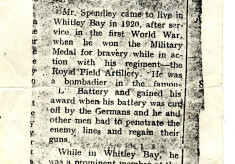 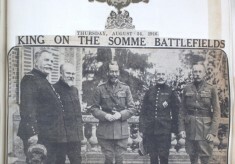 July 1st 1916: The bloodiest day.